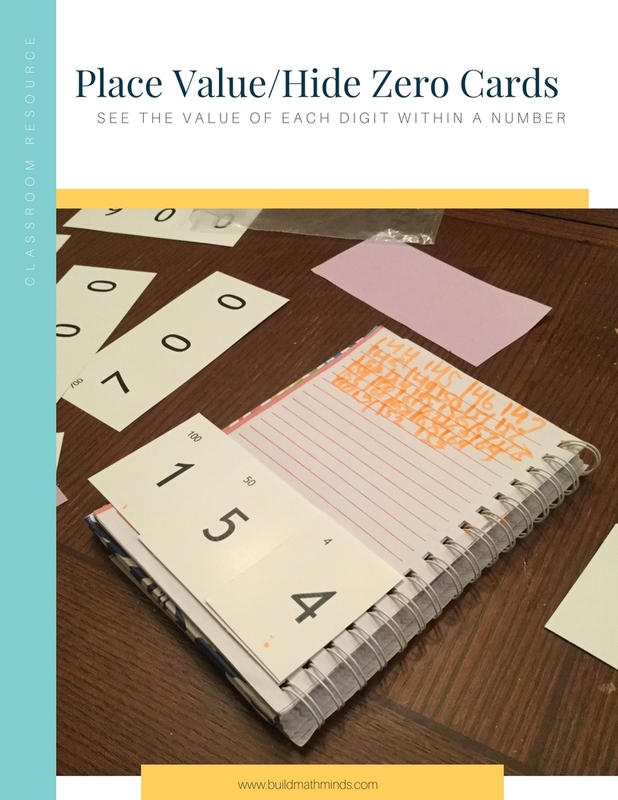 These cards contain the numbers 1-10, but for each number it has a card that shows the numeral, finger pattern, ten frame, rekenrek, tally marks, and dot patterns. If you don’t want to make your own, you can purchase a deck of the cards on my shop page. 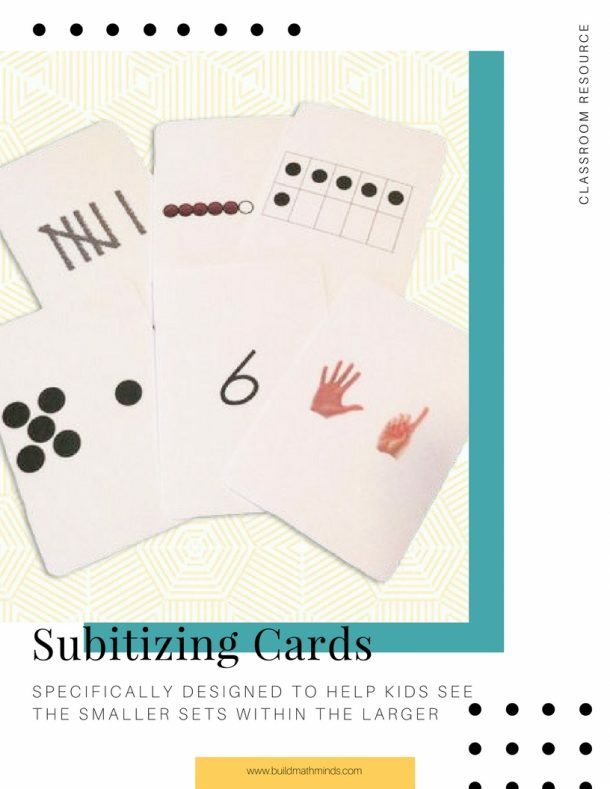 Subitizing is the ability to tell how many objects in a set without having to count. 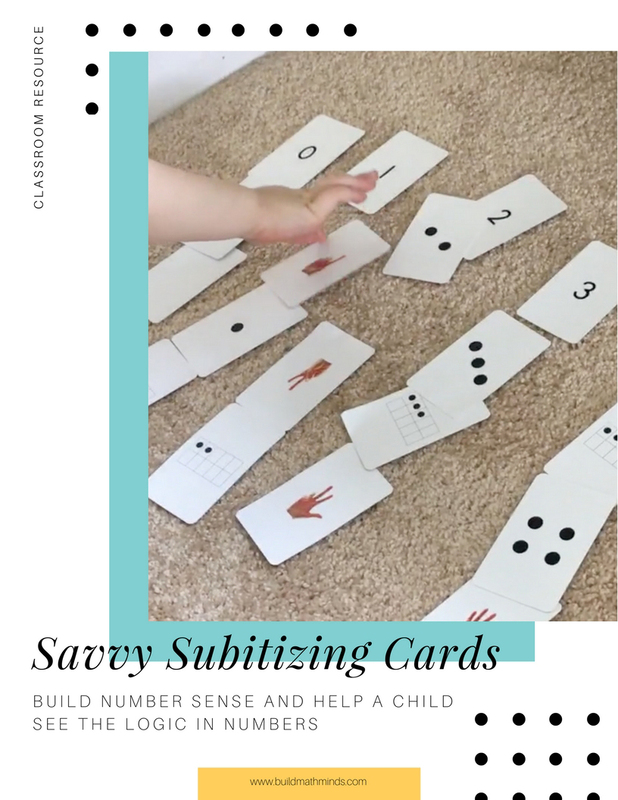 When children first start using subitizing cards they will want to count each object individually, but the goal is to encourage them to see the entire amount without counting. The larger sets are specifically designed to help kids see the smaller sets within and combine them to create the larger set. 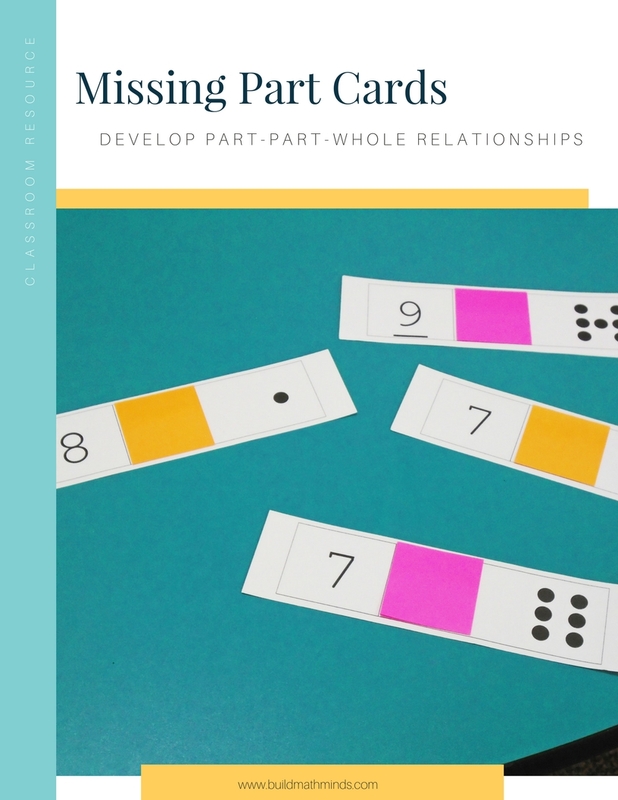 These activities are great ways to build your students’ understanding of the four number relationships drawn from Teaching Student Centered Mathematics PreK-2 by Van de Walle (2013): Spatial Relationship, One/Two More or Less, Benchmarks of 5 & 10, Part-Part-Whole. 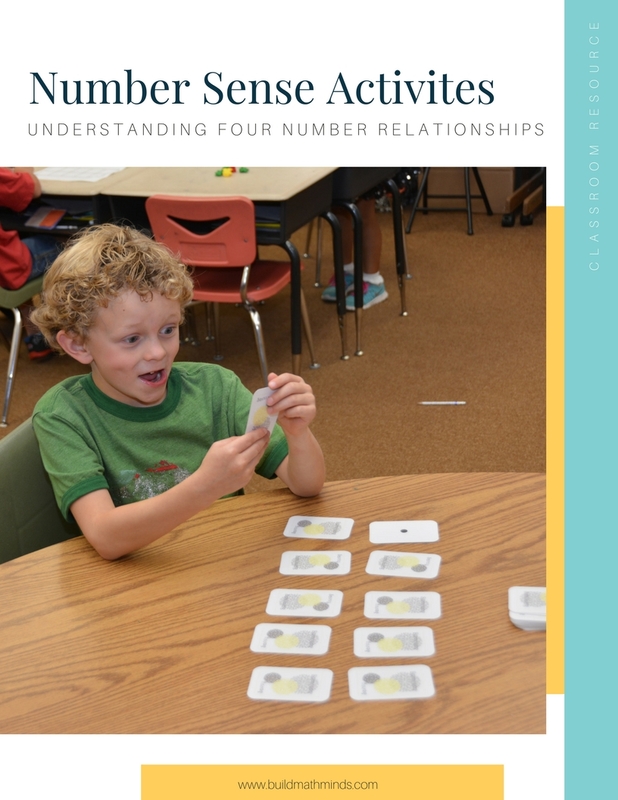 This assessment is based off Van de Walle’s (2013) ideas about what builds number sense. 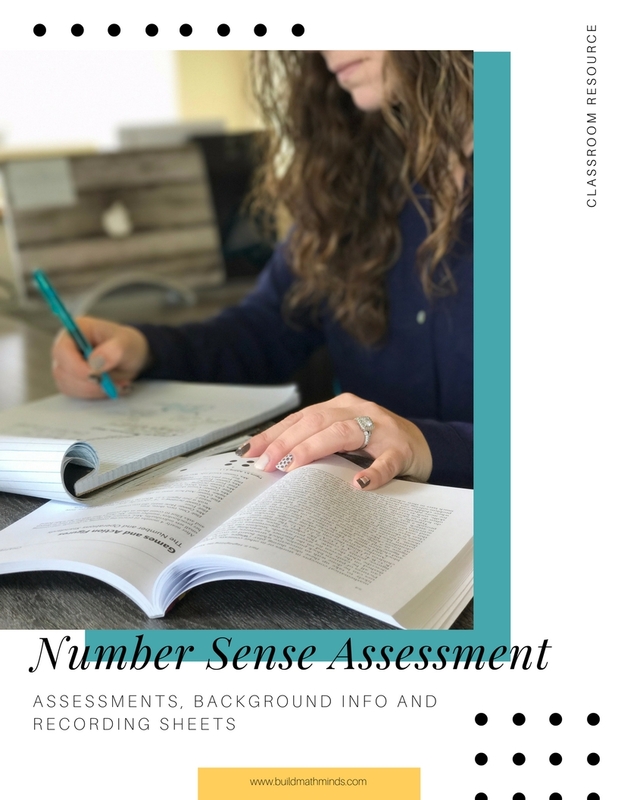 Includes assessments, background knowledge, and recording sheets for four areas of number sense: Spatial Relationship, One/Two More or Less, Benchmarks of 5 & 10, Part-Part-Whole. 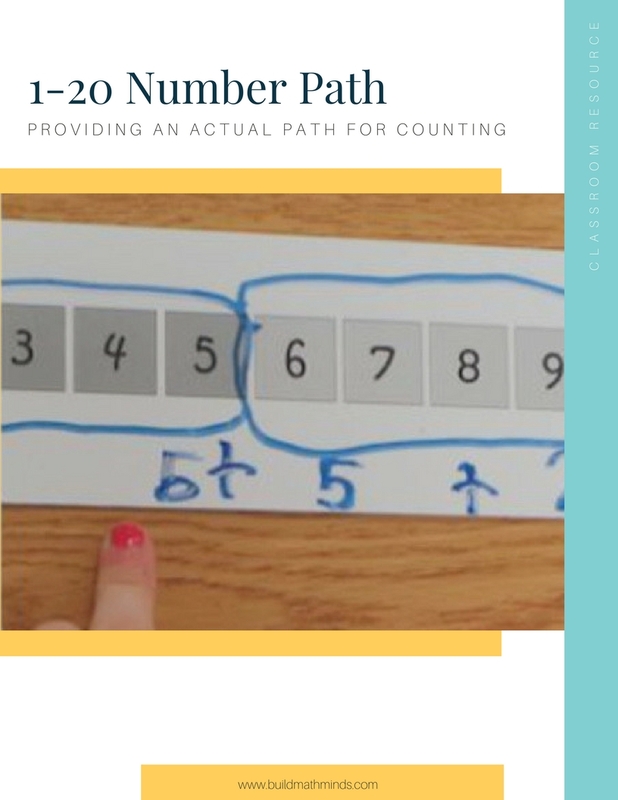 Number Lines are not developmentally appropriate for PreK-1st grade, but we want kids to get the ideas that a Number Line tries to develop for them. A Number Path is what is recommended to use instead. A Number Path gives an actual object to count for each number, whereas a Number Line is just the space between numbers, which is confusing for young children. Check out my full description of the difference here. 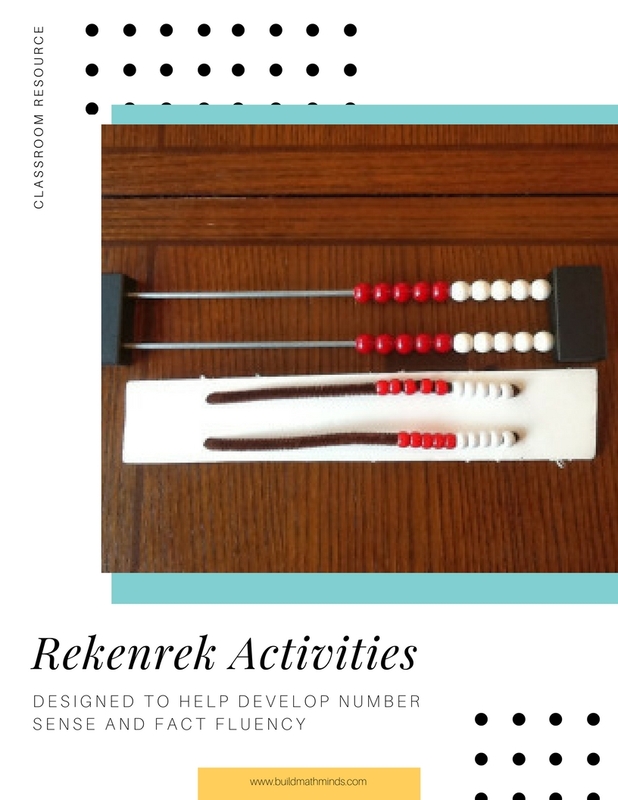 The rekenrek is a tool developed in the Netherlands to help children develop number sense and fact fluency. In the U.S. it is known by the names Arithmatic Rack, MathRack, Thinking Frame, Number Rack, and who knows what else. This download gives you a few activities you can do with the rekenrek as well as directions for making your own DIY rekenreks to use in your classroom. This fabulous template was created by a 1st grade teacher. 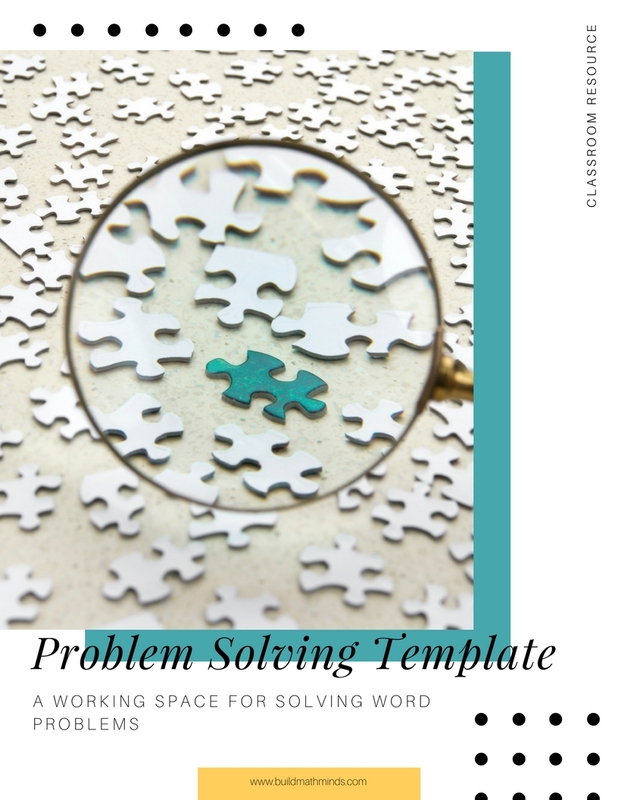 She designed it to give students a work space when solving math story problems. 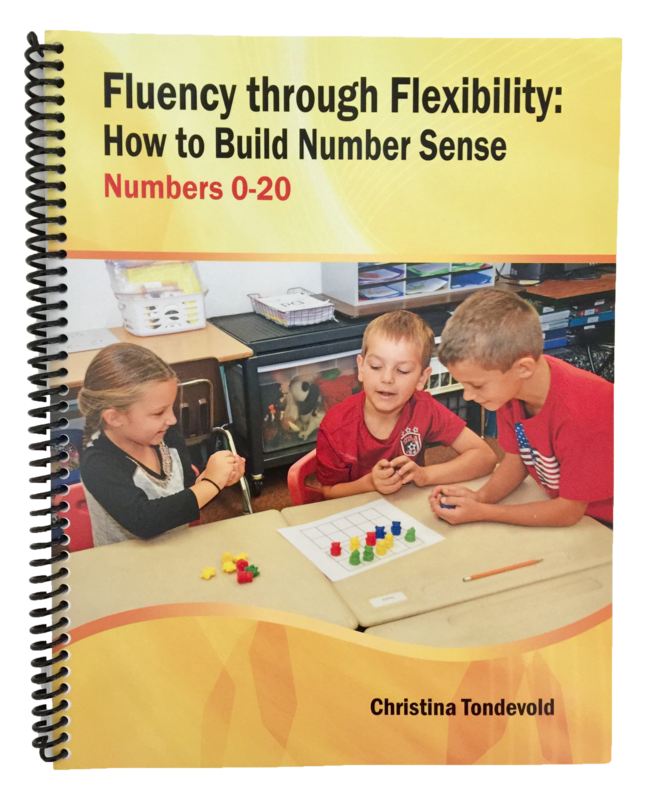 It includes a 1-20 Number Path, space to draw a representation, space for Part-Part-Whole models (bar models or number bonds), the equation, and the answer. 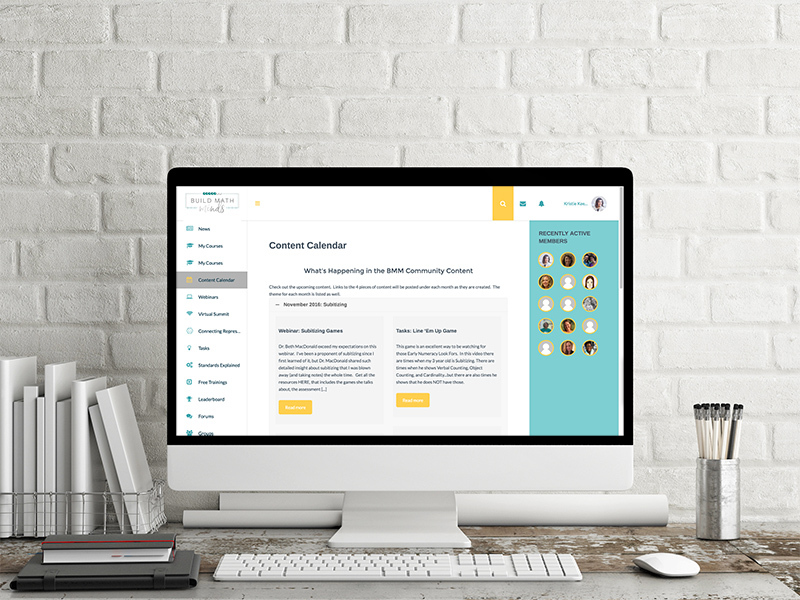 She does NOT require the students to fill in every single area. Each link below directs you to an immediate download. No sign-up required! Enjoy.